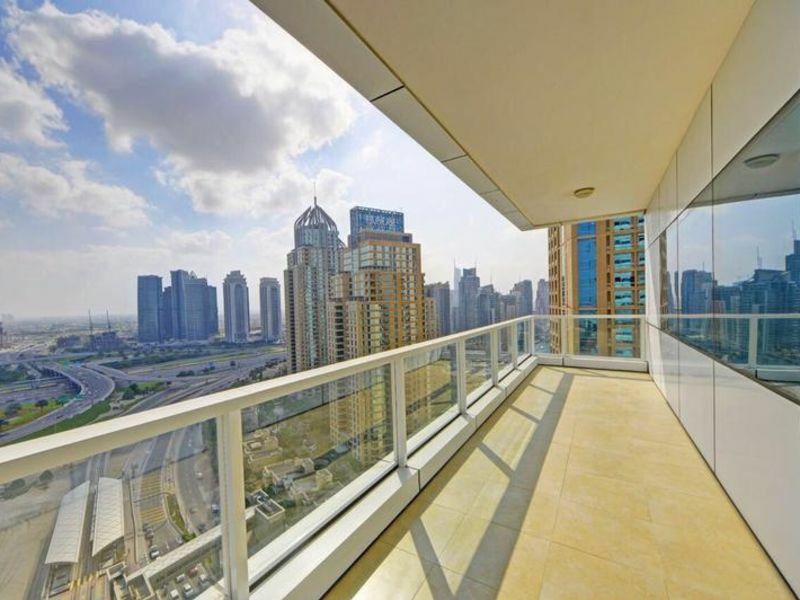 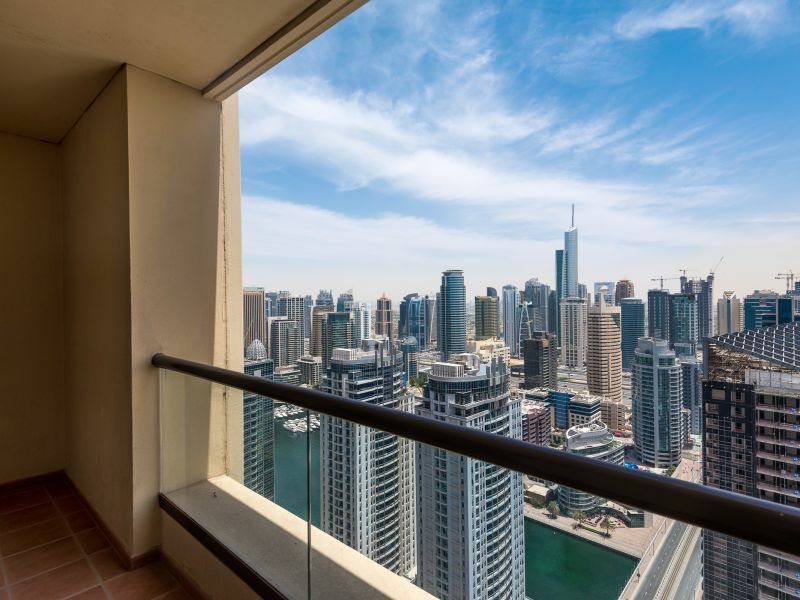 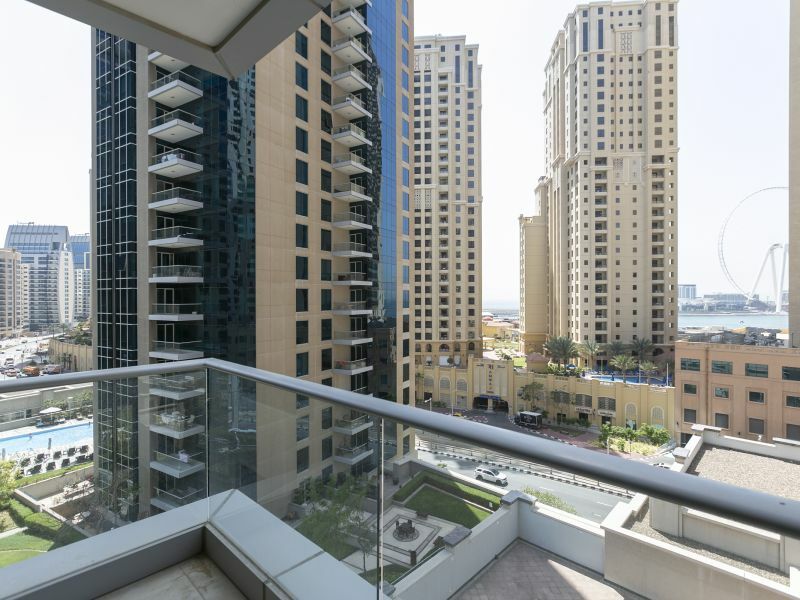 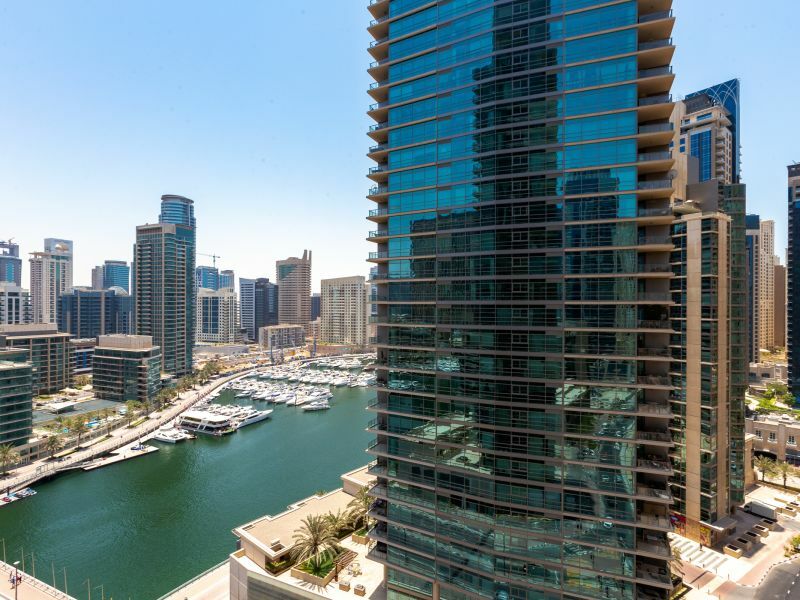 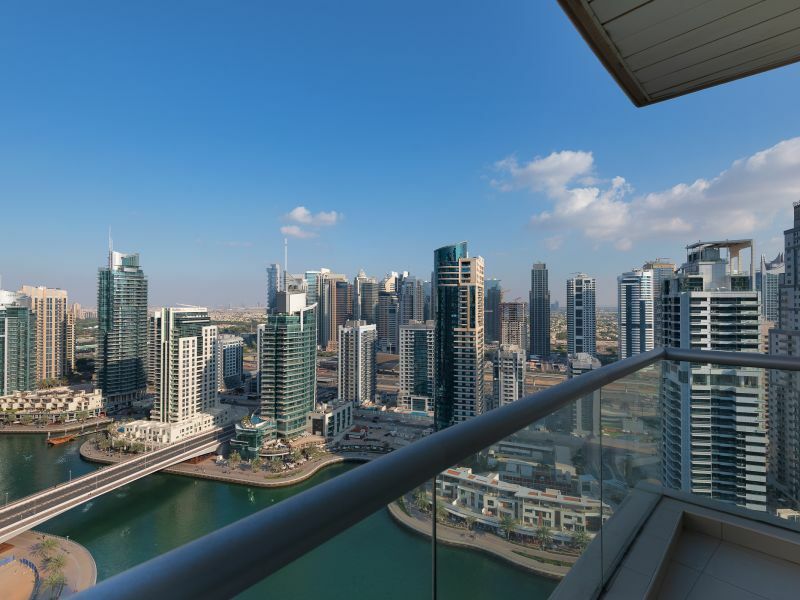 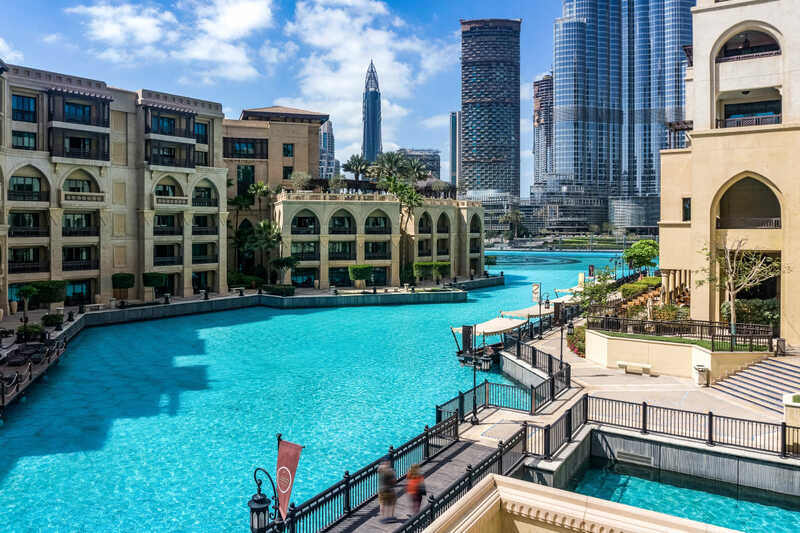 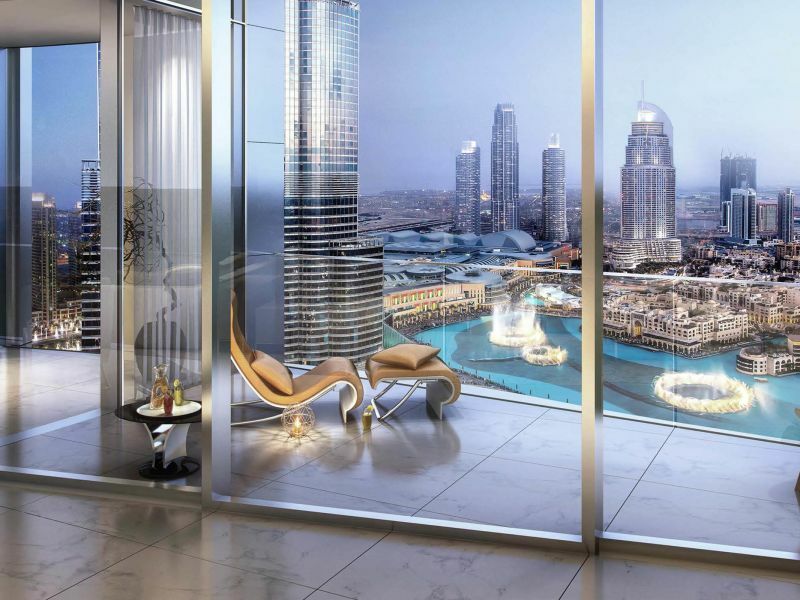 Gulf Sotheby’s International Realty is pleased to offer you this amazing 2 bedroom apartment for rent in 29 Boulevard Tower 1 with full Burj Khalifa and fountain view in the heart of Downtown. 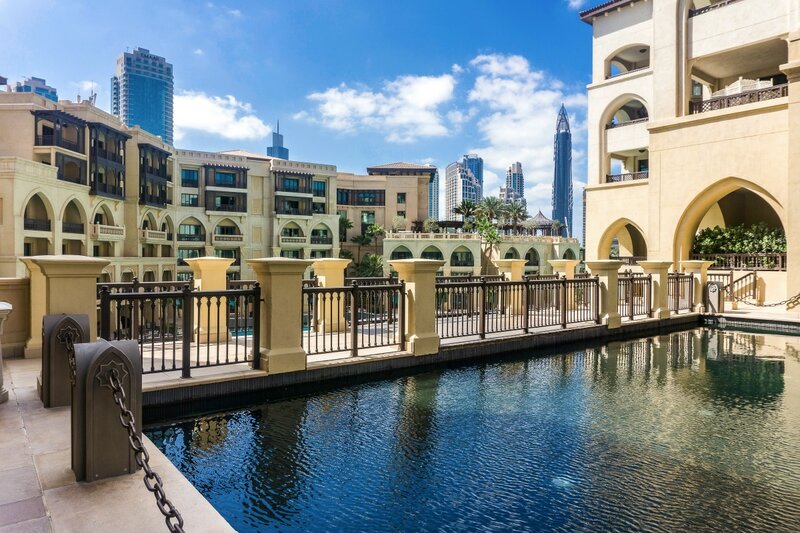 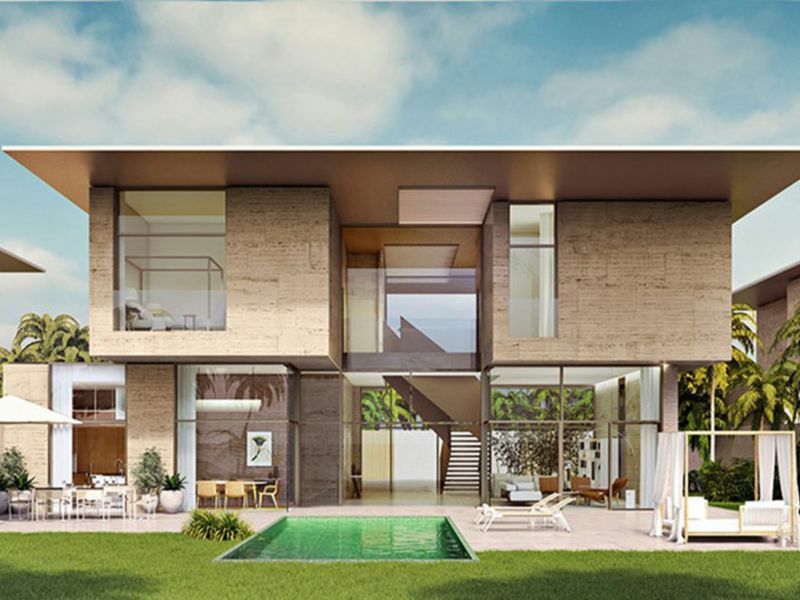 The main hall is very spacious and presents high ceiling windows for extra sunshine with an amazing view. 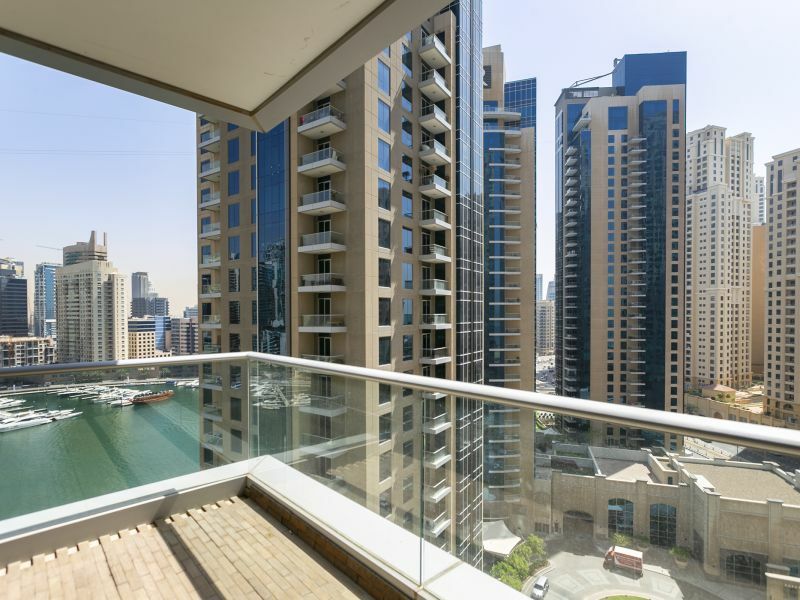 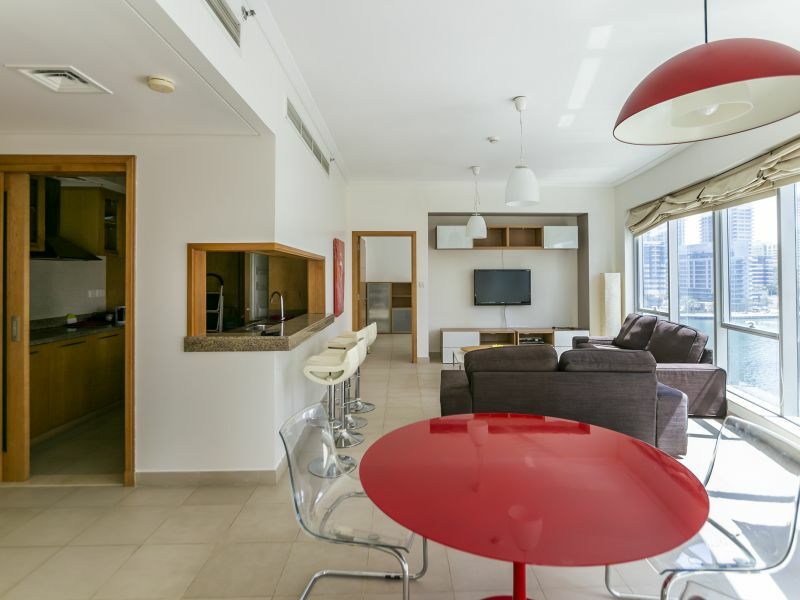 The apartment comes with Fully Equipped Kitchen and a full fountain view from the master bedroom, hall and the balcony.